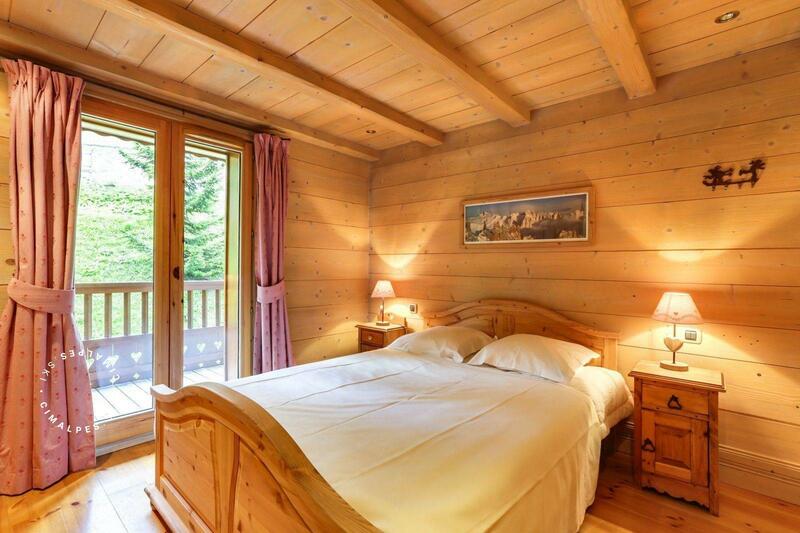 The apartment 'Bellevue 5' enjoys a location close to the slopes and the Morel chairlift. 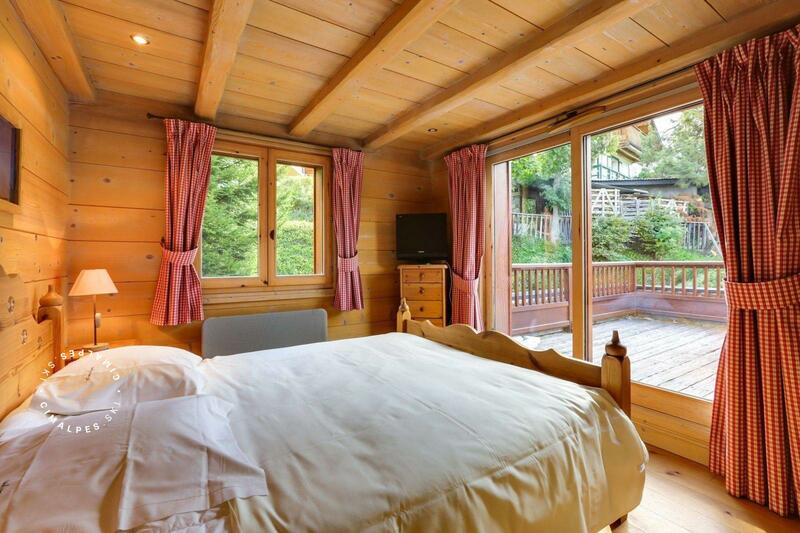 The apartment is traditional in style, typical of the chalets and apartments of Savoie. Light wood dresses the apartment throughout. It gives 'Bellevue 5' a cosy and warm atmoshphere. The major component of the decoration can also be found on the vast terrace where you can gather to enjoy sharing and friendly moments, facing a beautiful view of the mountains of the renowned valley. 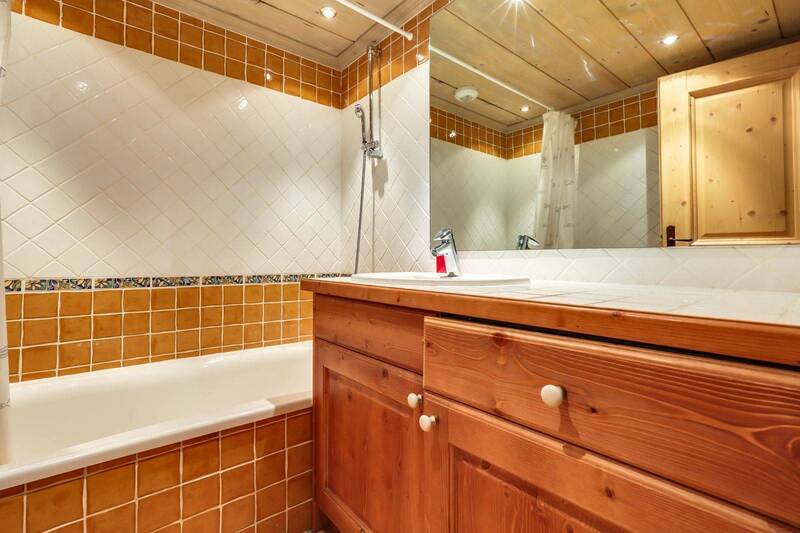 This apartment can accommodate eight persons in its four beautiful bedrooms, including three en-suite. 'Bellevue 5' features a large living area with a TV lounge, a dining area in front of the terrace and an open plan kitchen, facing both these spaces. 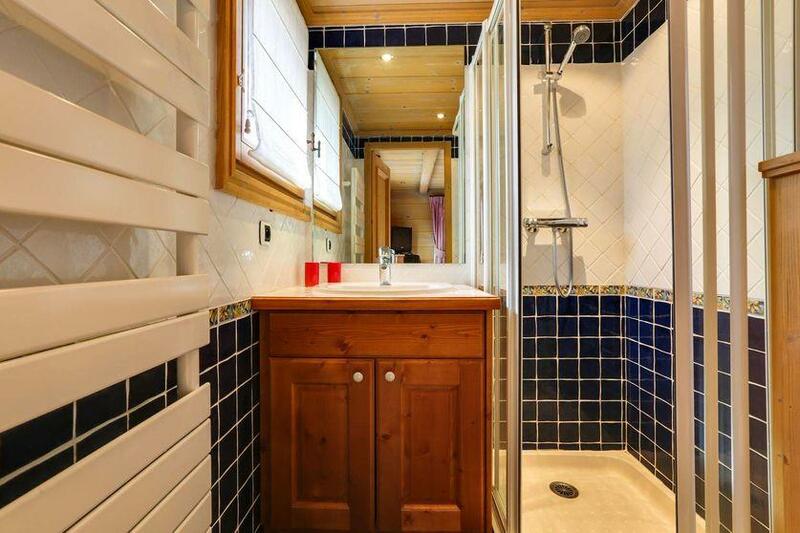 With friends or family, you will be seduced by this apartment close to Meribel slopes. 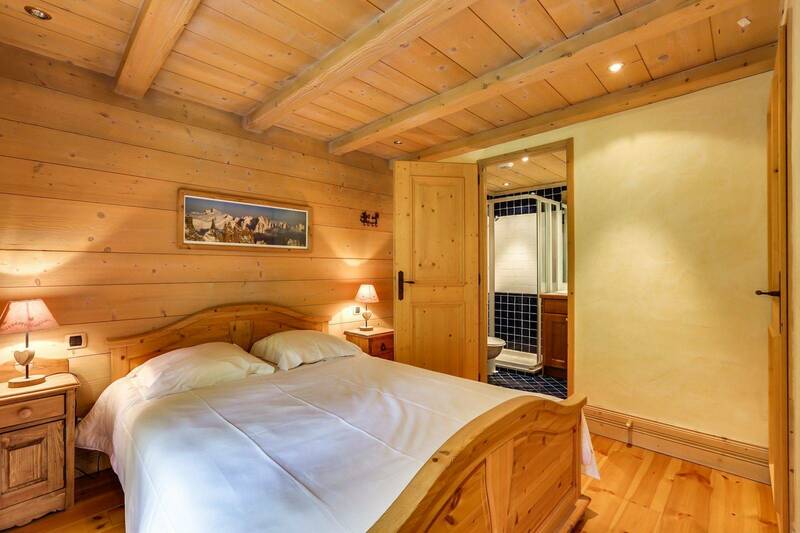 Its decoration and prime location associated to the quality of services that made Cimalpes' reputation in the Alps will contribute to the success of your stay. 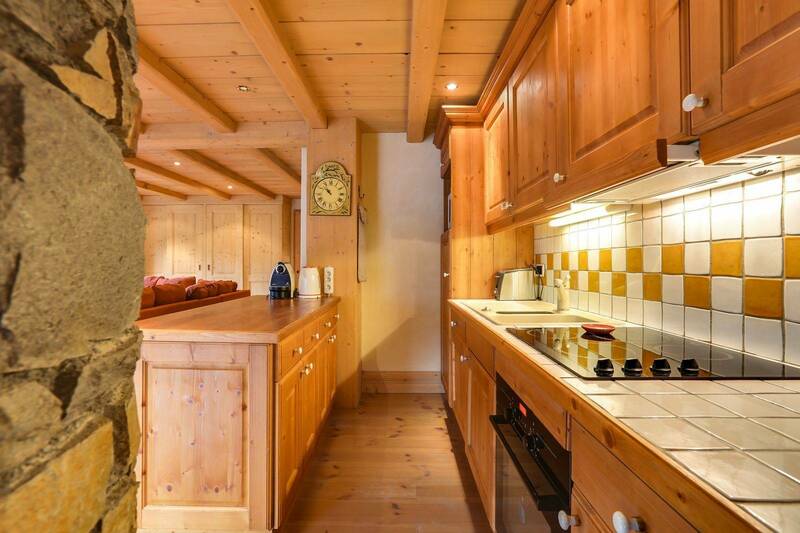 The apartment Bellevue 5 is located in the neighborhood of Morel, at 1600m of altitude, near Hulotte slope ski and Morel chairlift. 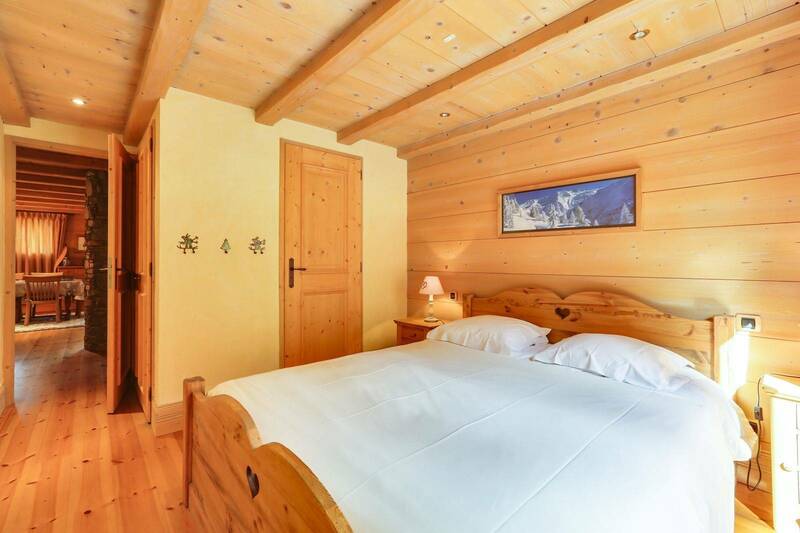 This traditional mountain style apartment Bellevue 5 is located in the neighborhood of Morel, close to the Hulotte slope and the Morel ski-lift. It is perfect for a ski holiday with friends.